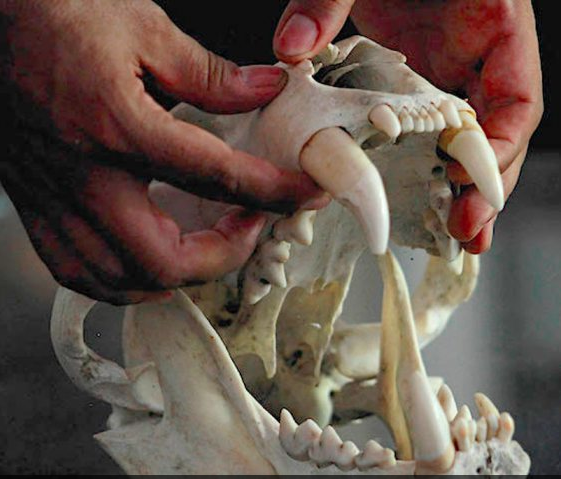 The trafficking of jaguar fangs has become a bloody and lucrative business in Bolivia. Between 2013 and 2016, Bolivian authorities seized a total of 380 tusks, corresponding to the illegal hunting of 95 jaguars. 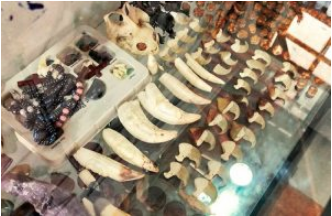 The situation in Bolivia becomes very serious, since since 2014, Chinese citizens in Bolivia have promoted the crime of trafficking jaguar fangs and offer money to local people in exchange for tusks and other parts, said the president of the College of Biologists of La Paz, Ángela Núñez, who, moreover, warned that “the trafficking of wildlife, at the same time is associated with other crimes and for this reason is extremely dangerous”. For his part, the senator of Democratic Unity, Yerko Núñez, said that since 2014 to date, there have been more than one hundred complaints filed by the illegal traffic of biodiversity and wildlife, but only two have an enforceable sentence. It is worth mentioning that illegal trade in animals ranks third worldwide, after arms and drug trafficking. Bolivian Thoughts opinion: Since evo, the coca grower caudillo, assumed the presidency of his “growers’ associations” in Chapare and until he became Bolivian president, there has been an increase in narcotrafficking, smuggling of wildlife, organ trafficking. Blooming corruption that has triggered violence and unrest! This entry was posted in Bolivia, Crime and Violence, Drug war - narcotraffick, Environment, Social Unrest and tagged biodiversity, cocaine production, corruption in public office, endangered species, environmental damage, government failures, police and judicial corruption. Bookmark the permalink.